The year 2017 was a pretty busy year in Providence. Almost everyone with a name came to fight us, Pandemic Legion, Mercenary Coalition, Northern Coalition, Pandemic Horde, you name it. For the most part of late 2017 it was Pandemic Horde together with Pandemic Legion and from time to time Northern Coalition. Something called Anime War, which I still don’t really get. Pandemic Horde left around November or December, Pandemic Legion still stayed a bit longer but eventually also left, at least for a while. With the beginning of the year 2018 Pandemic Legion came back, starting reinforcing systems in Providence around new years eve. With this, a new war has begun and Pandemic Legion [PL] was pushing into Providence. We knew that there will be a new war, because of CCPs announcement of the station changes, which have been pushed again and again until a point where no one really knows when these are actually gonna happen. 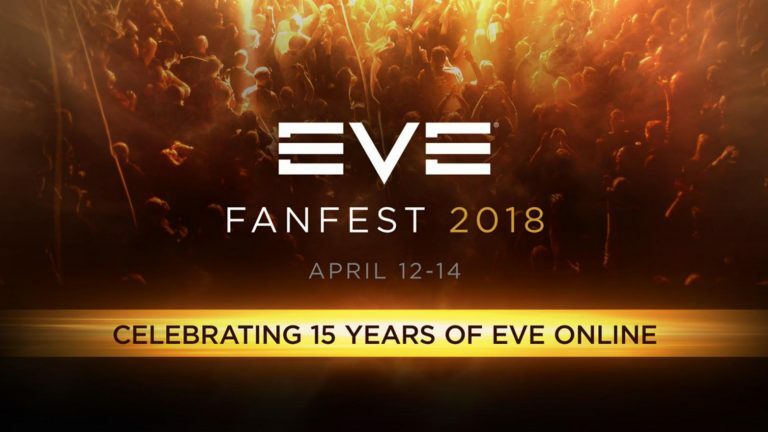 Latest statement from CCP, it’s happening Q1 2018. So in other words, soon™. Apparently this was enough for PL to make their move on and into Providence. Reinforcing multiple sov structures, creating quite a number of timer we had to contest in order to keep the structures. Of course, we lost some, we also won some. We managed to get the majority of our Upwell structures set to a unified window, which makes it harder for PL to contest those and we haven’t lost a structure that has been set properly yet. Unfortunately, or better due to the fact that Providence is a big patchwork family, not all structures have been set to the unified windows, so the ones that haven’t been set are lost by now, as we clearly communicated, we won’t defend those structures to not burn out our FCs. It works so far for the majority, if we ignore the occasional special snow flakes. During the week it is a happy back and forth on the entosis front with PL reinforcing our stuff and us trying to successfully contest the nodes that spawn 2 days later, which is not always successful, and us entosing structures PL already captured and them trying to successfully contest the nodes, which is also not always successful. So there is a back and forth, some systems changing their owner multiple times. We try to not give PL to much content on the entosis front, but from time to time we also have a nice brawl here. I have no idea how this all will end. We will of course try and capture every of our nodes and reinforce PL structures when ever we see the chance for it. We are already four weeks in this continuous siege and we won’t roll over that easy. Because one of the traits of every Provibloc alliance is, we are stubborn and we are to lazy to move out of the way. Providence is what we call our home and we like it here, despite the fact that Providence is the punching bag of all New Eden and we rarely have a quiet moment here. So i’ve heard yf is collapsing under the pressure that panfam is putting on you guys. Would you be able to elaborate on that part? Collapsing is definitely the wrong word here. We simply decided it is time to move on and seek new adventures. It was a pleasure Sir.